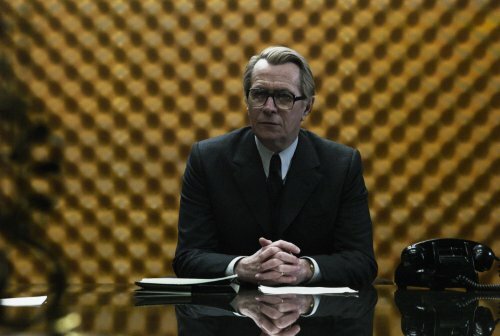 Not only do we get a teaser trailer for the upcoming remake of Tinker, Tailor, Soldier, Spy but a new image of Gary Oldman as George Smiley. If you remember I posted an image and a synopsis way back in January. Along with Oldman the stella cast also includes Kathy Burke, Benedict Cumberbatch, Colin Firth, Tom Hardy, Ciarán Hinds, John Hurt, Toby Jones, Konstantin Khabensky, Svetlana Khodchenkova, Roger Lloyd Pack, and Mark Strong. Directed by Tomas Alfredson (“Let The Right One In”).